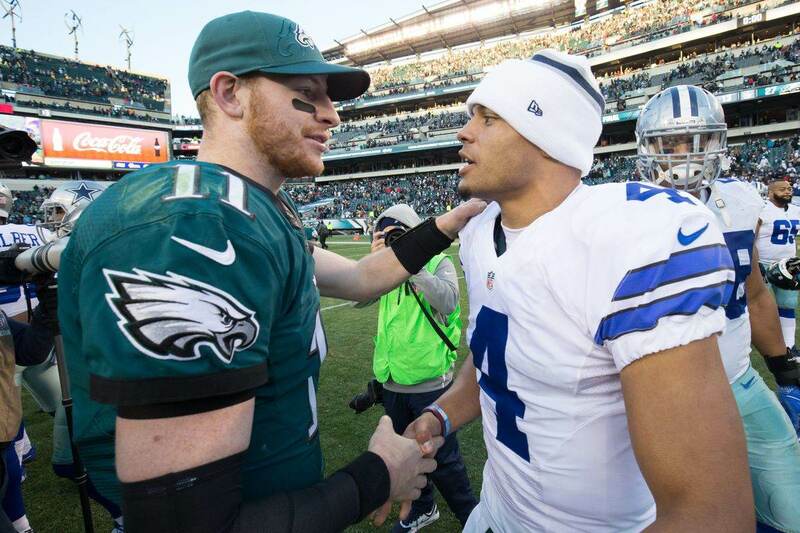 I don't know about you, but the Week 7 matchup between the Dallas Cowboys and Washington Redskins is still pretty fresh on my mind. 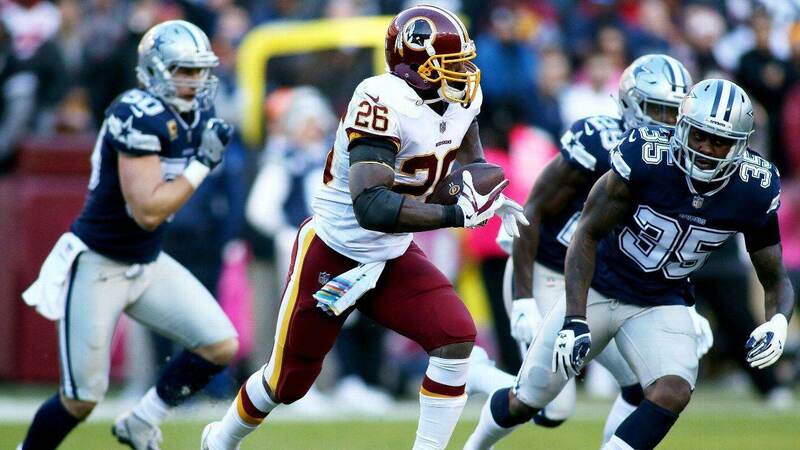 The Redskins narrowly escaped with the victory then, and it was in large part due to the success Running Back Adrian Peterson had in the running game. Containing him should the top priority for the Cowboys defense. Adrian Peterson has somehow found the fountain of youth this season with the Redskins and resurrected a career that many believed was all but over. He is currently ranked seventh in rushing with 723 yards, which may be one of the biggest surprises to take place so far this season. Unfortunately, quite a bit of that yardage was gained against the Cowboys a few weeks ago. In case you've forgotten, Adrian Peterson gashed the Dallas Cowboys defense for 99 yards on 24 carries on the ground. It's something we would all like to forget, but in order to keep history from repeating itself we need to address the elephant in the room. For what it's worth, I don't think Adrian Peterson will have the same kind of success this time around against the Cowboys. These two teams aren't the same ones that squared off against one another a few weeks ago. For one, the Redskins offensive line has been decimated by injuries. They're playing with a patchwork offensive front right now and Peterson may find it difficult to find any running lanes against the Cowboys Thursday afternoon. He's also having to play with a backup quarterback, Colt McCoy, which could change how the Redskins offense operates. I think Colt McCoy is more than capable of leading the Redskins offense, but their passing attack wasn't all that potent to begin with. After the way the Cowboys contained the Falcons aerial attack last week, I don't think they will have to worry about Washington's all that much, meaning they can focus more on stopping Peterson. 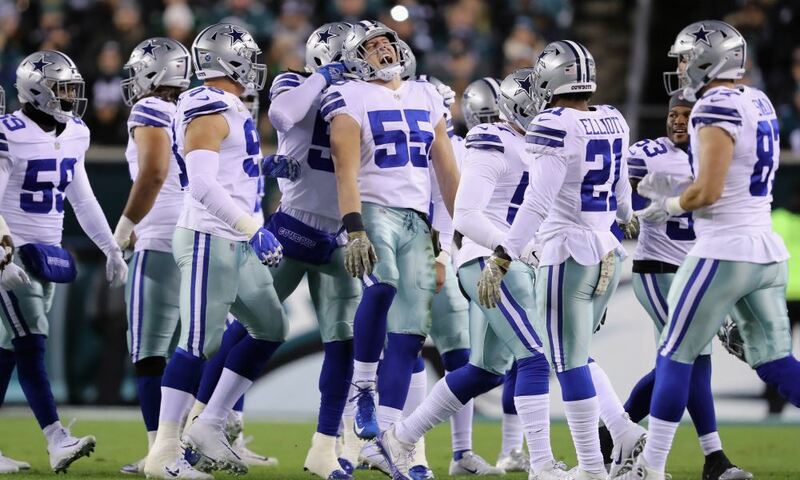 The best news though is the reinforcements the Cowboys defensive line is getting back. 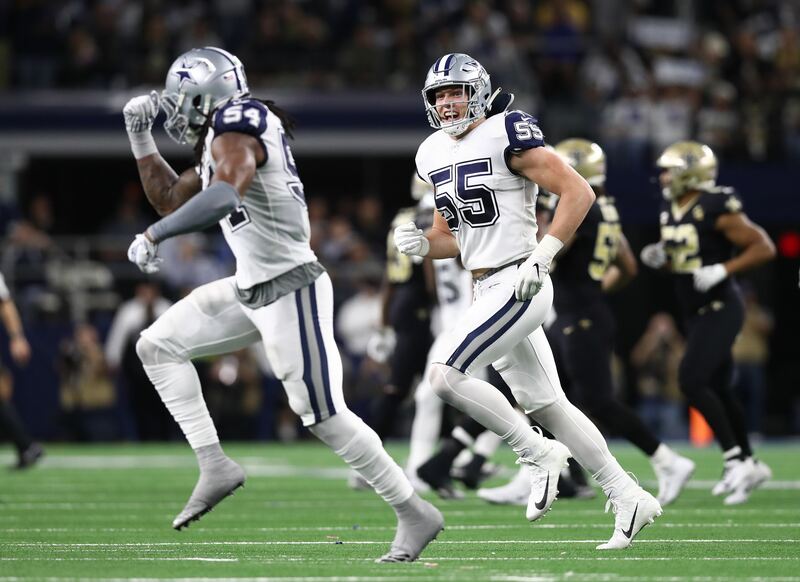 They were more than a little shorthanded against the Falcons a week ago, but they should be getting back both Taco Charlton and Antwaun Woods. That should pay huge dividends, especially the running game. I don't know about you, but I think the Dallas Cowboys will make it extremely difficult for Adrian Peterson to find any running room this time around. Thankfully, that should make all of our Thanksgiving festivities that much more enjoyable. Do you think the Dallas Cowboys can contain Adrian Peterson?